Established in 2012, Pzcoil Electronics is a professional supplier of magnetic components including high-performance power inductors, high current inductors, power chokes, common mode chokes, chip inductors and more. Expect to the standard components, we also design consumer magnets in order to fit customer's requirement. We have been committed to offering the high quality passive components, supportive engineers through the entire design process, as well as providing the best service possible to the customers. Both of our support and service systems are designed to respond to the requirements of our customers. 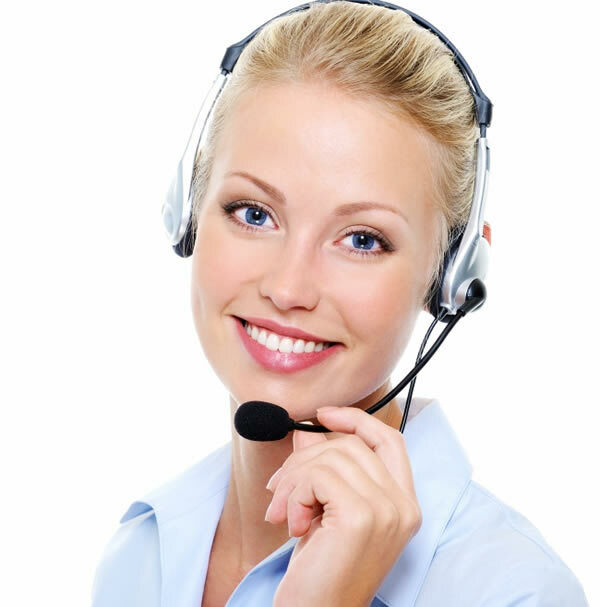 The systems are reviewed and modified continually to achieve ultimate level of customer service. We are committed to Wurth/TDK/EPCOS/Sumida/Puls/Coilcraft high-frequency transformer inductors, coil replacements, and the price is more competitive. It saves customers the cost of procurement. 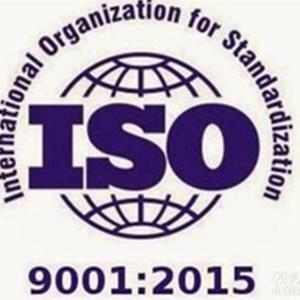 In the collective efforts of the company, the company has obtained ISO9001: 2015 certification. 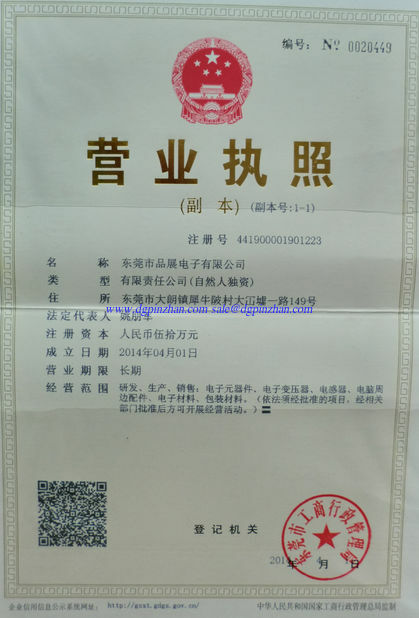 We will work harder to get more certifications. Our components are manufactured and promoted for use in choke coils for DC/DC convertors for portable equipment, mobile computers (PDAs, notebook size personal computers), AV equipment (DVCs, LCD television sets, digital cameras), power supplies for VTR, OA equipment and small-sized communication equipment. The excellent performance and meaty line up satisfying users needs have been on our active list and the electronic parts as matrices for future development of electronic equipment. Pzcoil's system integrates all the processes from development and research to production to lavishly apply our own technologies thereby improving further the high-dimensional applications to the apparatuses these electronic parts are mounted on. 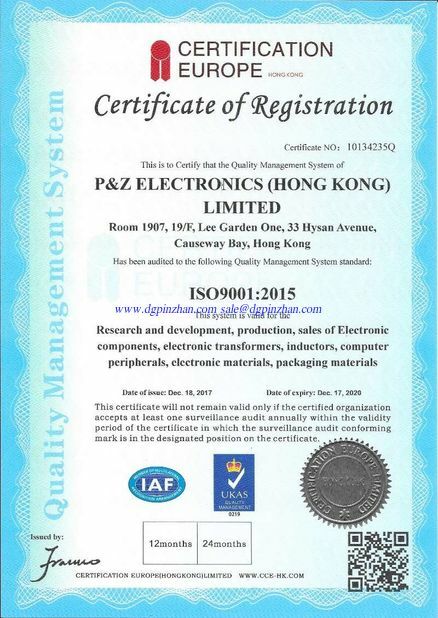 P&Z started its business since 2012 in Dongguan, China, officially registered the company in 2014 at the stage of sample development for complex and customized transformer to the quality production by complied all materials with UL & RoHs certified. Our company aims to deliver the qualified products from the pilot run to meet customers’ testing requirements until final mass production. In the past three years, we have won a lot of customers’ recognition from all over the world. Our business philosophy – Integrity, Dedication, Pragmatism, Innovation. We are to working with customers from a long-term base, we pursue for continuous improvement, and always put the quality and customer satisfaction at the first place. We care about our mother earth, advocate on environmental-friendly, energy conservation. 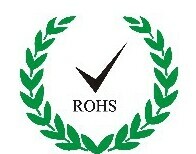 Our manufacturing is in accordance with the standard of RoHS and environmental protection regulations. 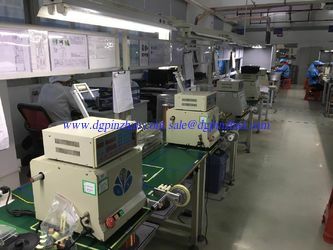 During the sample production, we will optimize your product according to your design drawing, to achieve customer's requirement, as well as smoothing the mass production and achieve the delivery on time. We have excellent shipping channels. Fast hair samples / goods arrive worldwide. 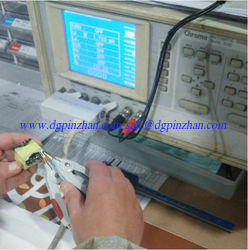 We are all composed of company employees practitioners transformer inductance more than a decade of experience in the industry, with professional skills to map customer's products to customers at reasonable sample stage of the proposal, so the product can be more successful in the mass production and meet customer requirements using. Is responsible for developing and maintaining customer and handle all matters before the official order. Responsible for new customers sample data, production data, unusual problems to solve. 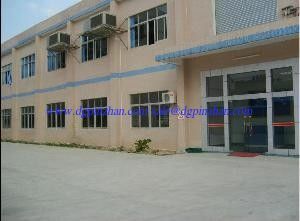 Responsible for all company materials procurement, order follow-up, to ensure the production delivery. 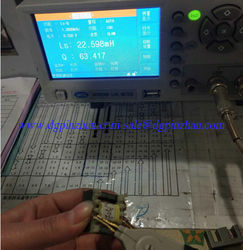 Testing of raw materials, manufacturing process monitoring, exception bad improve follow-shipment inspection. Materials provided SGS or CTI test report issued by third-party testing agency to ensure compliance with environmental requirements of raw materials from suppliers annually.